HID conversion kit is your pass to brighter lights which means you can drive comfortably in the dark and dangerous weather condition. HID kits are manufactured to perform better than the Original equipment manufacturer (OEM) bulbs even consuming less energy during operation. They are always available in a variety of colors and wattage from 35 watts to 90 watts. HID kits allow every car user to upgrade their vehicle lighting system while adding personality and style to their precious property. No more surprises in the dark with the Kensun HID Xenon Conversion Kit HeadLight. The kit is one of the best HID kits in the market with a 35W power output of light brightness! The headlight ensures correct beam pattern without foggy light or dark spots. This package is the best you can get in the market with zero wait time, and full brightness from the moment you turn it on. The Kensun HID Xenon Conversion Kit offers five times brighter and six times longer life than the primary lighting system in a range of sizes and colors. One of the best features of this headlight is the fantastic penetrability of light during heavy rainy and foggy days. This modern lighting system is the latest technology you can get on the market and maintains an incredible 4.8 stars rating and most of the buyers love the product. The Kensun HID Xenon headlight system is a plug and play and does not require any manipulation, wiring cutting or striping to work with your car. Everything needed for installation is included in the package and comes with an aluminum briefcase-like container, a pair of high-quality HID xenon bulbs, mounting brackets, instruction manual, and a universal water-proof, shock-proof and weather-proof high-quality premium ballasts with a two-year warranty. The product has a slim ballast for easy installation and their friendly customer service can be contacted via email or phone. 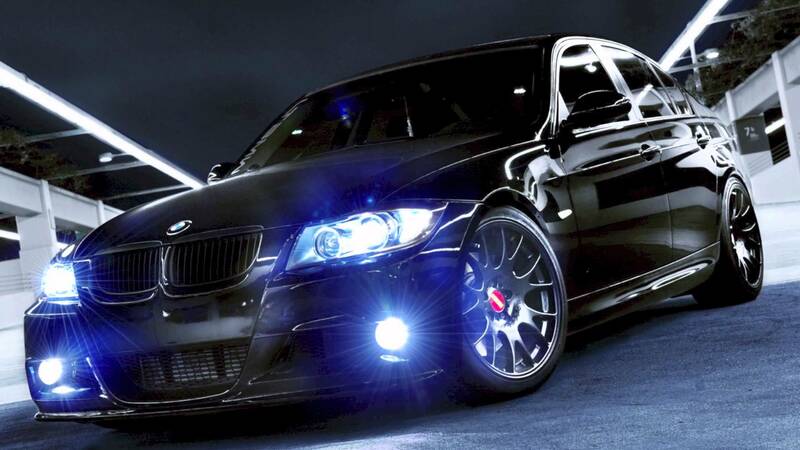 The best investment you can make for your car is to buy the Kensun HID Xenon Conversion Kit. The output is very bright, easy to install and the customer support is friendly and active to assist you during the installation process. Safety of one’s life and property should be taken seriously. A car with a poor headlight smells danger either you are inside or walking down the lane. Buying a good headlight is an important aspect of every car. 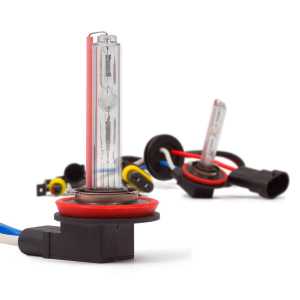 Secure your life and property with the Kensun HID Xenon Conversion Kit.